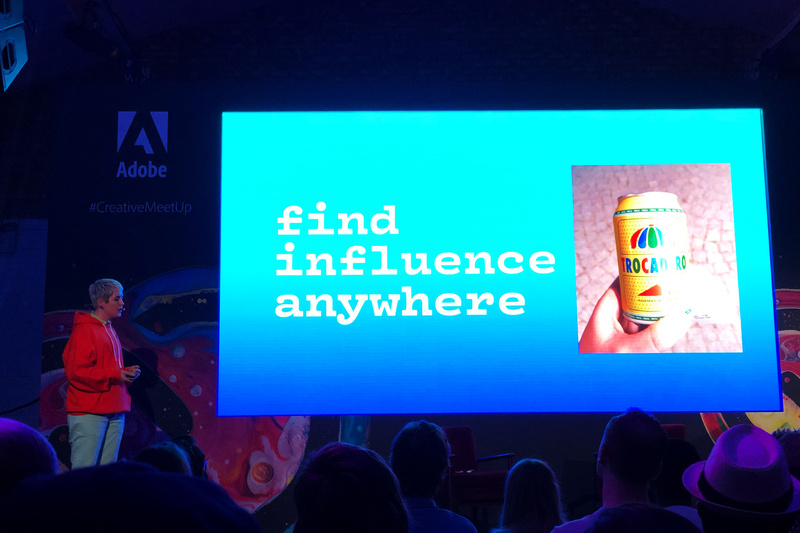 Last Tuesday, Adobe hosted an event in London, that was headlined by a keynote address from Nick Knight OBE, the world-renowned fashion pictures visionary. He spoke about his perspectives on the world of photography and innovation in his area, whilst offering some intriguing takeaways because of his viewers, not least the mixing of mediums and formats which has lead to himself retiring the term “photographer” from his CV. The occasion I am referring to was that the Adobe “#CreativeMeetUp” in East London, a sister event to the “Creative Max – The Donation Seminar” held in LA last month. We were treated to short demos of all the latest Create Cloud software and updates, the biggest upgrade since the beginning of this Creative Cloud itself. This has been followed by both fascinating and intriguing talks from British artists Kate Moross along with Kelly Anna. But the best was saved till last when Nick Knight graced the platform to get a. In case you hadn’t ever heard of Nick Knight before, a three-minute showreel prologued his arrival, including the greatest names in style, because of its biggest fashion houses in the world. It was merely a dip in the sea of the output signal from thirty plus year career. Knight is frequently identified as the creator of the fashion film. All these are not any narrative motion images, which are produced to create the style take centre stage in imaginative ways. We got an insight into how he created this arrangement and made a platform along with his Show Studio if there was not one. We have the inside track on tales of JFK, Robert De Niro, Kate Moss, along with Naomi Campbell. But what stuck in my head more than anything else was how he spoke with such enthusiasm for not wanting to be tagged as a “photographer” any more. In Nick’s head, what he does is nothing similar to the photography that’s practiced with all the billions of people using their smartphones. I think on the surface this might come across as pretentious, but that was not his intention. Nick moved to say when the status quo is rocked , he enjoys. What he had been attempting to get in was that he doesn’t limit himself to photography when attracting a project to life. He’ll use 3D imaging, or film, or VR for instance. And that with the term “image maker” is much more of a legitimate manifestation of what he does… although even he admitted himself that this sounds a bit lame, and is receptive to suggestions to get a better expression.